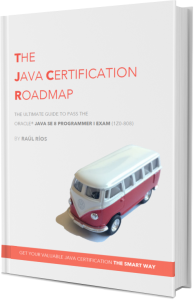 There’s something important that you should know before trying to get your Java Certification: reaching your goal is not so much about difficulty as it is about motivation and perseverance. In the end, passing the exam is not as difficult as you may think. Yes, it covers a lot of different topics and there are always some tricky questions in it, but we programmers are used to studying and learning new things every day and also the passing score is 65%, so you won’t need to correctly answer each and every question. But, let’s be honest… How many times have you started a side project and haven’t been able to finish it? I know what that is and how bad it makes you feel. So if you are tired of having a folder full of unfinished projects, please keep reading. It’s always the same. When you’re starting something new, your motivation batteries are usually fully charged, but somewhere along the way something happens. Your motivation fails and it gets easy to find an excuse to give up and do something else (or just do nothing). Perhaps you run into difficulties or get blocked. Perhaps you feel too tired to do anything else after your real work. Maybe you find something new you want to try or just prefer to spend more time watching TV. What can we do to avoid this? I will tell you two things that have worked for me. Take a piece of paper, write down the answers to this question and stick it to your messy fridge door. Then, whenever you feel tempted to give up (it will happen, trust me) come back to those answers and remember your motivations and why you started this project. 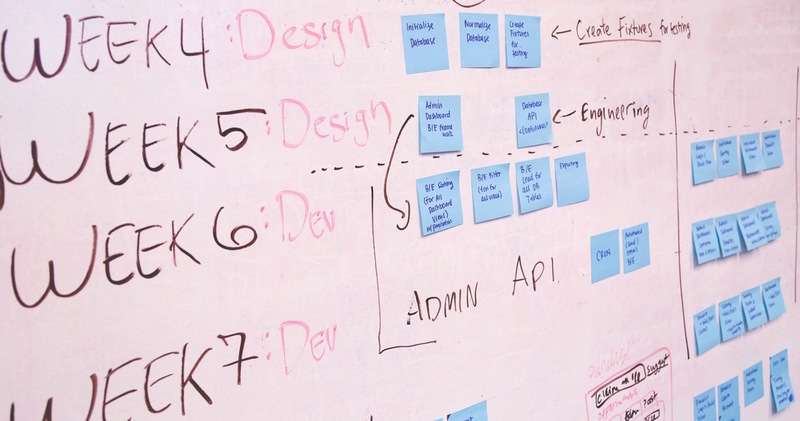 Second: plan or die (I mean, your project dies, not you). Planning is as important as keeping your initial enthusiasm up along the process. I don’t know anyone who has been able to finish a side project without setting aside time to work on it. From the beginning you should fix a deadline (the date for doing the exam) and based on that deadline, plan ahead and schedule the time you’ll allocate for studying and practicing each exam topic. 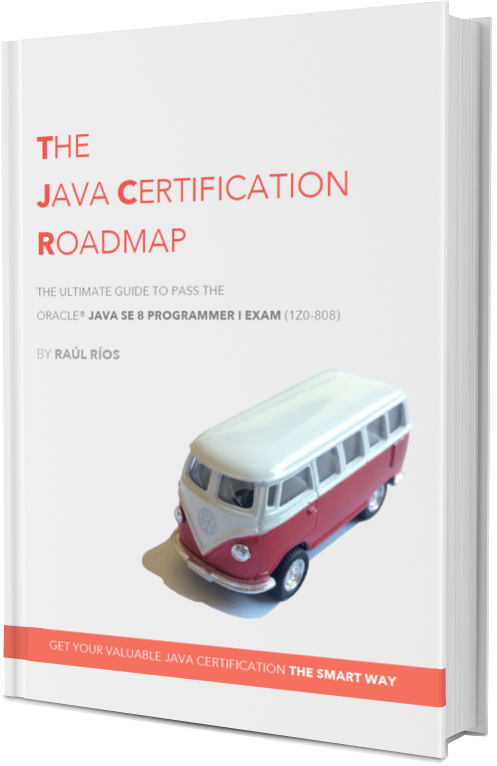 The planning sheets included in the Java Certification Roadmap book will help you a lot with this planning process, but once you have a plan you must stick to that plan as much as possible to avoid this project becoming a new unfinished project.